Get Lower Interest-Rates, Higher Cash Payouts, And Spend Less Time On Car Title Loans! Stop wasting your time waiting for your finance to grow because it doesn’t magically happen overnight. If you need fast money in Canada and your bad credit score is keeping you from accessing traditional loans or lines of credit then taking out car title loans is one way to get your hands on some fast cash without a credit check. Often, we shy from addressing money and financial issues that impact our financial stability and goodwill with relatives. 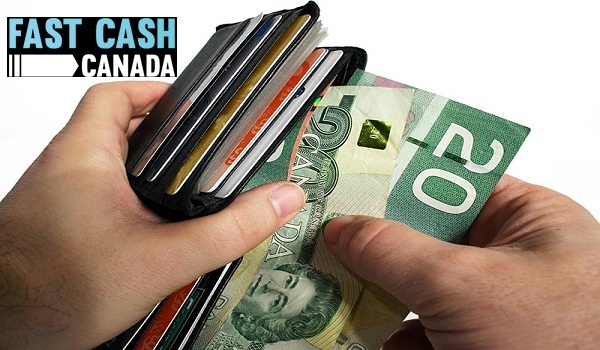 By getting a vehicle title loan from Fast Cash Canada you could get cash without anyone knowing because you can keep and drive the car for the entire loan period. The amount of cash you are eligible for depends on your vehicle’s present worth. A title loan with us, Fast Cash Canada, is a beneficial alternative for those that were rejected by the bank due to bad credit score. 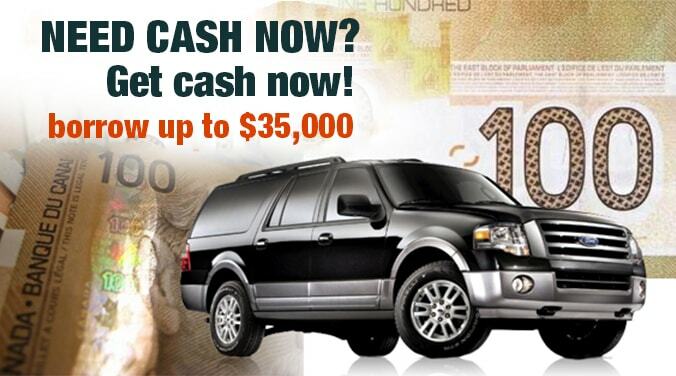 Fast Cash Canada will inspect your vehicle and give you the cashthe same day. ❖ A loan-term up to 7 years. ❖ Highly competitive low-interest rates ranging from 10% to 49% (APR). ❖ Pay as low as $59/ month. ❖ No job requirements or credit checks. ❖ Borrow up to $80,000. ❖ Flexible payment plan options. How to get your Car Title Loan in 4 easy steps? 1. Call Us Or Apply Online To Get Approved. 2. Complete The Easy Documentation. Apply for a Car Title Loan With Us, Call us at #1-888-511-6791 (toll-free)!